CR84FN #46 | Work in Progress. 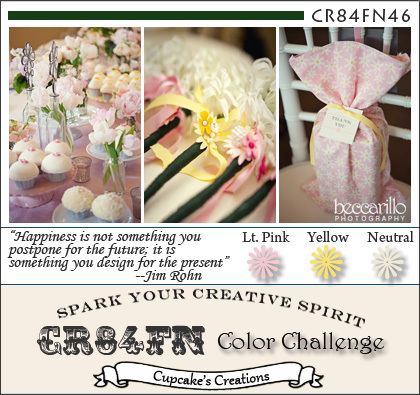 Week number two of the CR84FN #46 challenge! Posted in CR84FN DT, flowers, pink, poppies, white, yellow . Bookmark the permalink. RSS feed for this post.